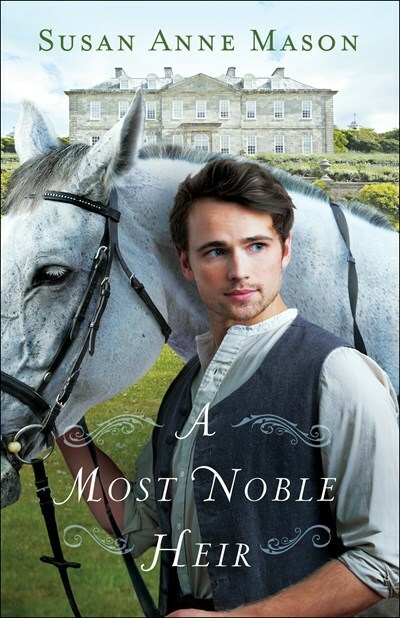 The Fresh Fiction Podcast is brought to you by REVELL BOOKS and BETHANY HOUSE, publishers of the new book A MOST NOBLE HEIR by Susan Anne Mason. Susan and I dove into A MOST NOBLE HEIR for today’s episode. We also talked about how researching her family’s roots encouraged her to write historical fiction and she told me about the tragic real-life love story that inspired A MOST NOBLE HEIR’s main characters, Hannah and Nolan.